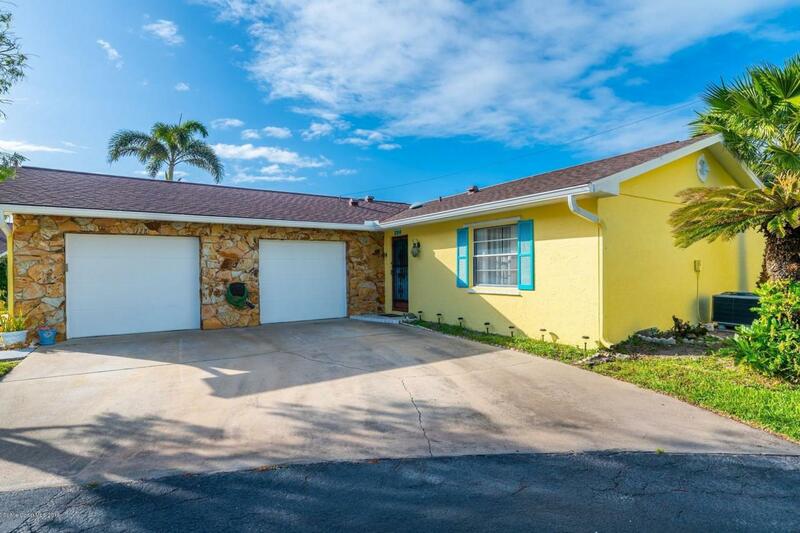 A Fantastic Opportunity to own a piece of paradise in desirable Melbourne Beach. 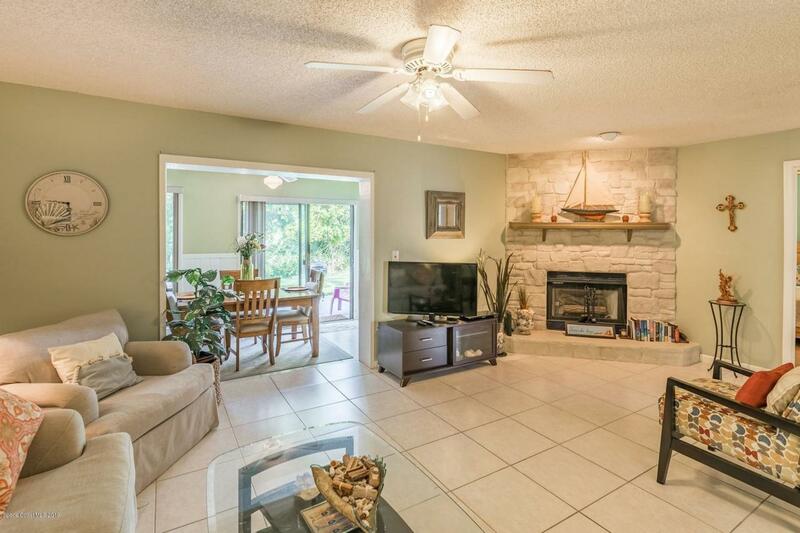 This beautiful condo backs up to a nature preserve for added privacy and is just steps to the beach. 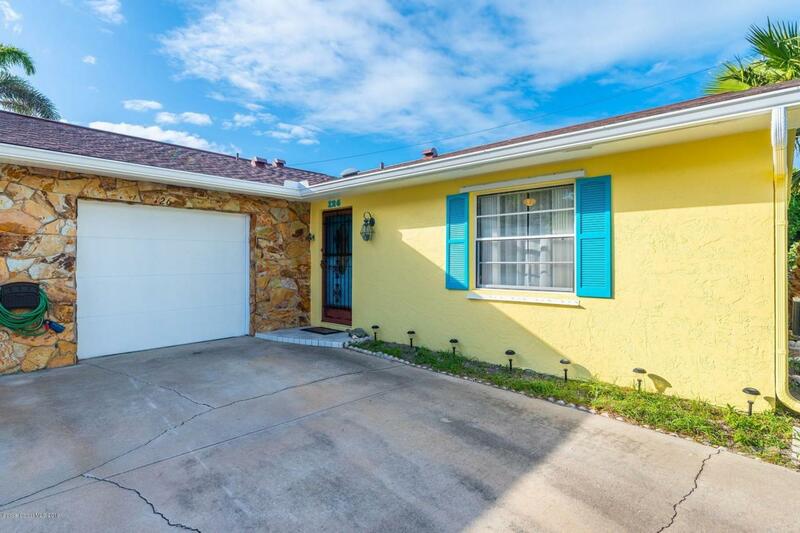 Located at the end of a cul-de-sac, this 2 bedroom, 2 bath, 1 car garage, one story condo has been impeccably maintained. Features include concrete block construction, new roof, new refrigerator, new dishwasher, tiled living area, exterior freshly painted, outdoor patio for BBQ's, outdoor shower, master suite with walk-in closet, en-suite bath with jetted tub. Low HOA fees of $300/month includes ext. insurance & ext. maintenance, landscaping, water & sewer, reserve fund. 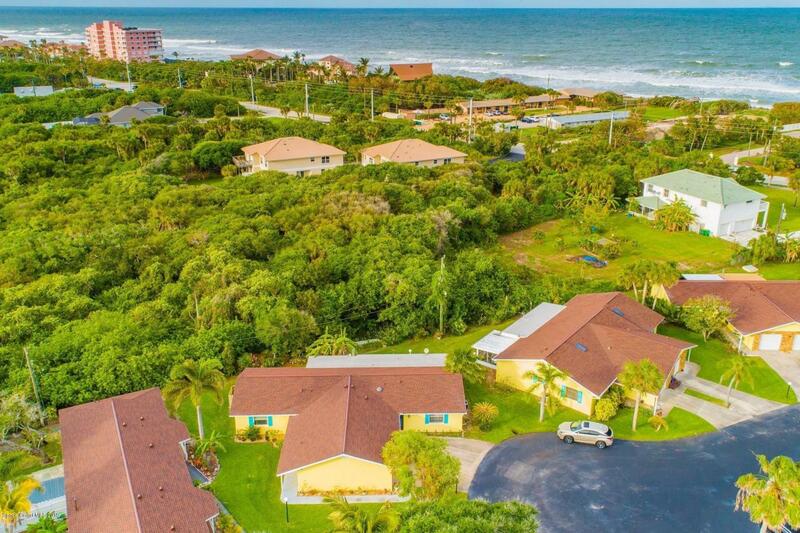 Minutes from Sebastian Inlet for great fishing, surfing & close to two golf courses. Enjoy a Perfect Getaway or year round living!